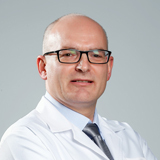 Dr. Michael Weber is a world-renowned, German Board Certified Orthopaedic Surgeon as well as a Professor of Orthopaedics and Faculty Member of the internationally acclaimed University of RWTH in Aachen, Germany. 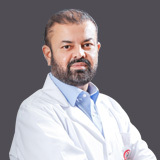 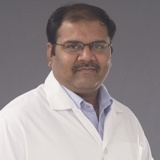 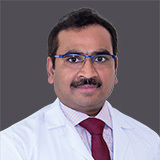 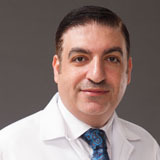 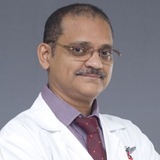 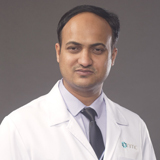 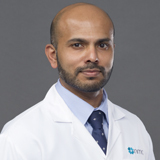 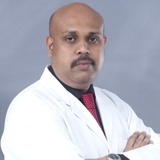 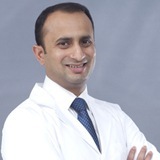 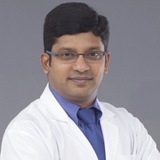 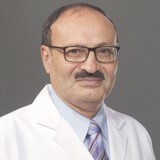 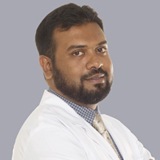 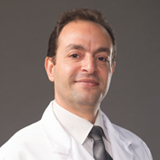 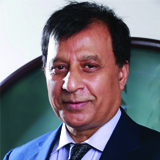 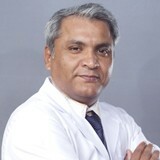 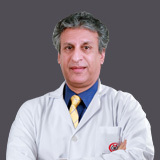 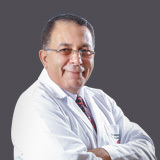 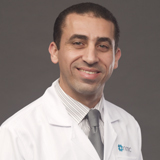 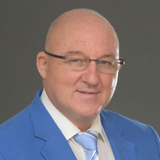 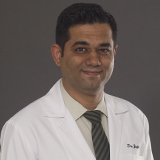 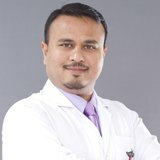 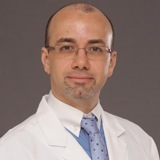 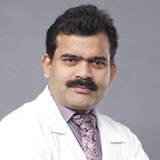 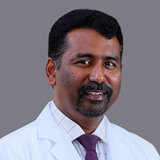 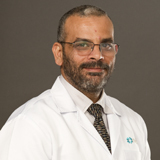 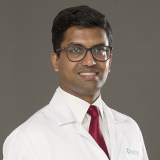 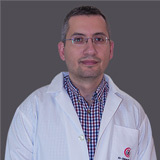 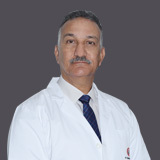 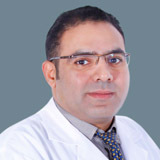 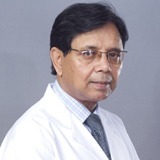 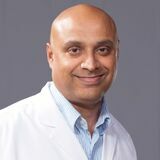 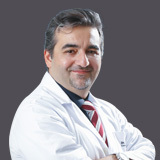 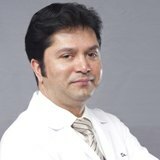 Dr. Weber recently founded the Middle East's foremost Center of Excellence for Limb Lengthening and Limb Reconstruction at BR Medical Suites in Dubai's Healthcare City bringing new hope to children and adults in the region suffering from limb deficiencies, deformities or degeneration. 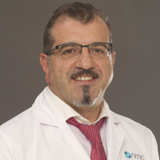 This new Center of Excellence will serve the community with the latest limb lengthening technologies, including unilateral and ring fixators (Ilizarov, Taylor Spatial Frame) as well as fully Implantable lengthening nails. 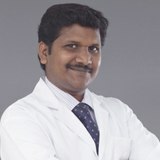 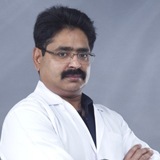 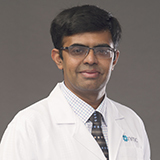 In addition to these techniques, Dr. Weber provides Pediatric Orthopaedics, Foot Surgery, General Orthopaedics and Trauma Treatment, Sports Medicine, Chirotherapy and Technical Orthopaedics. 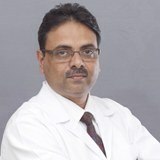 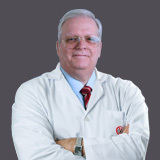 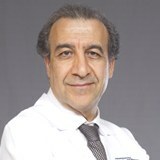 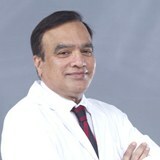 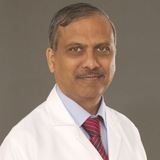 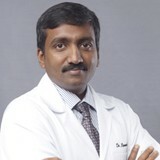 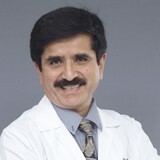 In fact, Dr. Weber has performed more than 10,500 surgeries in Orthopaedics and Traumatology including 2,600 surgeries on the field of Limb Lengthening and Limb Reconstruction, Dr. Weber has developed more than 20 proprietary operational techniques, and was honored by internationally scientific and medical boards 18 times for his achievements. 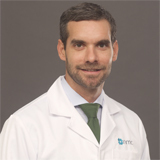 Dr. Weber's primary emphasis is on patient-centered care specializing in conservative and reconstructive Orthopaedic treatment. 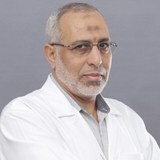 • Conservative and operative treatments in pediatric Orthopaedic.